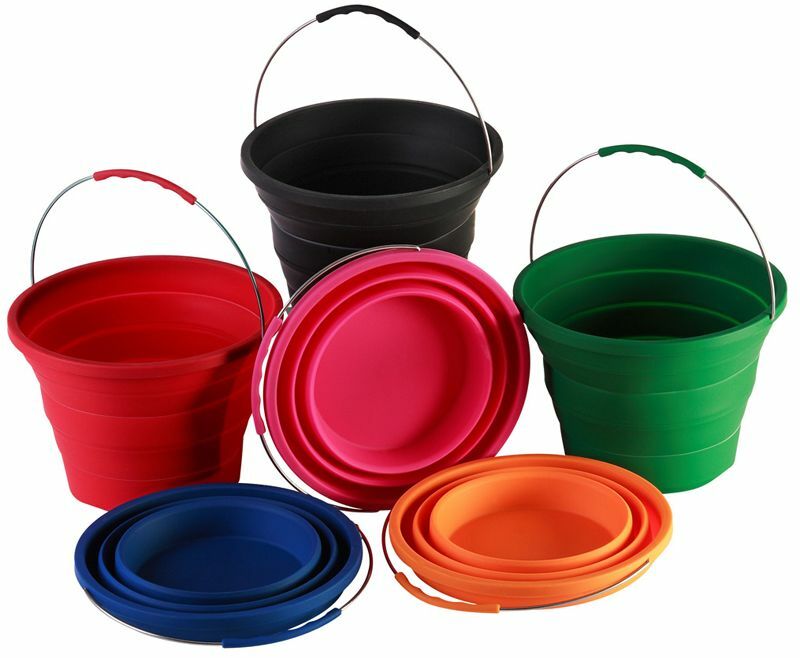 Collapsible silicone rubber bucket which stores easily in the smallest of spaces. Safe and strong – suitable for pets, plants or the washing up! Extended height 22cms. Diameter at top 29cms.